Paspaley pearls are naturally beautiful. Created by nature in Australia’s pristine northern oceans, our pearls are unrivalled in size, nacre quality, natural colour and lustre. These exceptional gems are the world’s rarest and most valuable pearls. 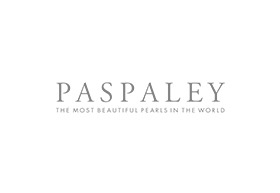 Paspaley is a family-owned business spanning three generations and celebrating an 80-year pearling heritage. Discover our Signature Collections at Paspaley.